Desktops | Com-Tech of Miami, Inc. 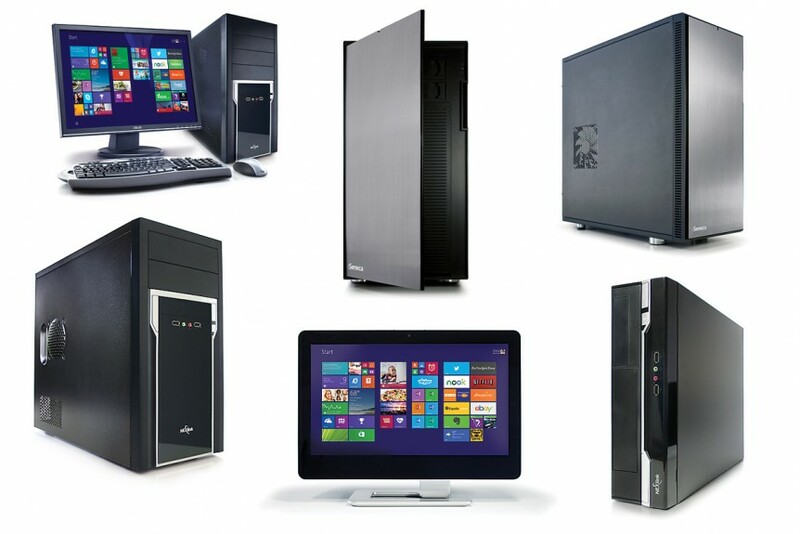 Desktops - Com-Tech of Miami, Inc.
Com-Tech provides a 5 year warranty on Nexlink branded computer(s) that are custom built to meet your specific technology needs. Our Nexlink line of desktops offer the right combination of performance and value for any user. The Nexlink Series desktops are designed for business users who need to get more work our of their desktop pc. With upgraded memory capacity and the capability to deliver video to 2 or 3 independent displays the Nexlink Series desktops are an intelligent choice for your business needs. The Nexlink Series systems are purpose built for Small-Medium Business clients who need a consistent, manageable and customizable system. Featuring a Corporate Stable Motherboard (CSM) which provides a lengthy 24 month product cycle allowing IT staff and business buyers peace of mind. Enhanced memory capacity enables these systems to perform more work and maintain their functionality throughout the product lifecycle. Delivering solid performance from the Intel® Core™ i series processors, the Nexlink is the right solution for the most demanding workplace tasks.